Volunteers at the WoW Field Centre next year will get a chance to help on the design thinking and early prototypes for ‘LAND TWO’, our first aquaponics unit and our second hydroponics demonstration unit. Since our charity’s last look at hydroponics, algae farming has become its new ‘green baby’. Some hydroponic farmers produce Green Crude – algae bred for its oil content, whilst others farm algae for use in foodstuffs or in pharmaceuticals. One of the first algae research facilities in the early 1970’s, managed by Rod Cousins at Scottish Sea Farms, designed vertical plastic tube culture systems – a design change that enabled the industry to farm algae commercially. 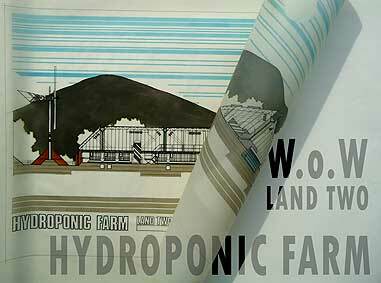 The concept of our LAND TWO hydroponics farm has been designed by architect Tim Griffiths who also designed WoW’s first membership certificate and many of our touring exhibitions. 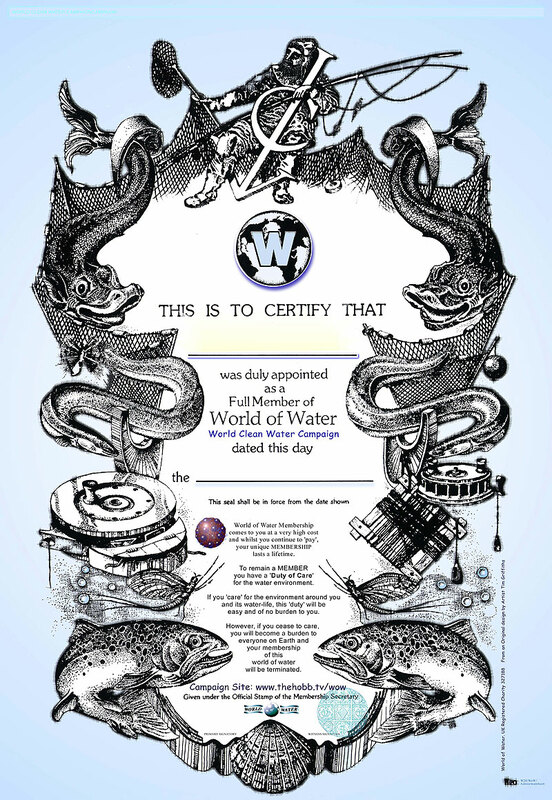 If the future of aquaponics, hydroponics and airponics interests you, please volunteer on one of our charity’s ‘Aquaponics Junkyard Challenges’ and really get to understand how to make aquaponics work in any conditions, Globally. The challenge ahead of ALL of us is how to feed the World’s growing population as it soaks up more land for housing. Let’s work out what we are going to do, together.